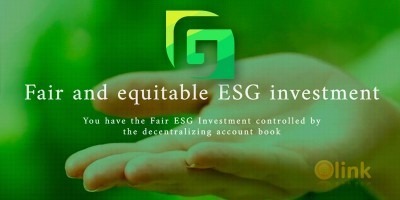 AcuteCoin main focus will be on a sustainable platform based on revenues outside of Lending which will maintain the platform for all Users. 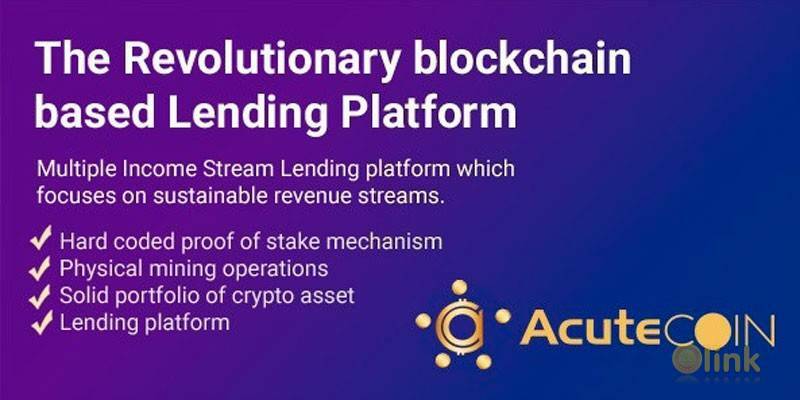 Unlike other Lending platforms who have failed to sustain itself, AcuteCoin will create longevity through its multiple income streams outside of Lending. This is the main goal of the AcuteCoin project and its focus. a Debit Card platform for users and to act as a service provider for other cryptocurrencies.